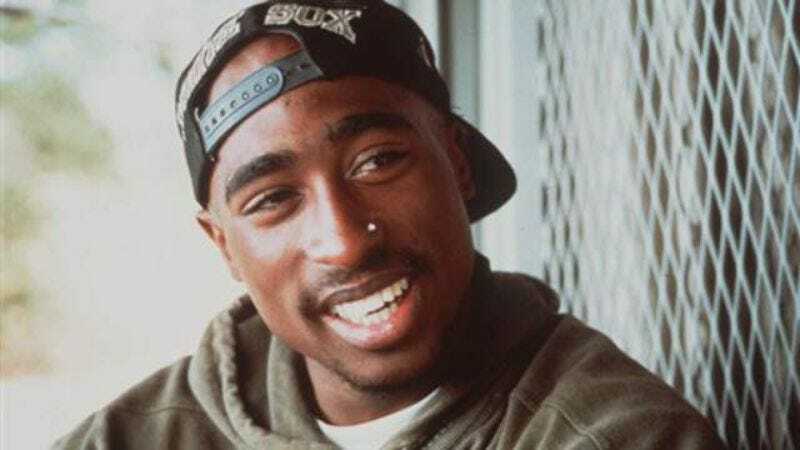 According to The Hollywood Reporter, music video and commercial director Benny Boom is in negotiations to direct the long-gestating Tupac Shakur biopic. Other directors previously attached to the project include Antoine Fuqua (Training Day), John Singleton (Boyz In The Hood), and Carl Frankin (Devil In A Blue Dress). Then in late October, Franklin exited the project without much fanfare as production company Emmett Furla Oasis filed a $10 million lawsuit against Morgan Creek, saying the studio breached an agreement by selecting a lead actor—although no one has been officially announced—and establishing a budget and production schedule without the producers’ approval. It was kind of like the time earlier in the development process when Morgan Creek sued Afeni Shakur for the rights to Tupac’s music. Basically, there’s a lot of bad blood around this project that somehow is all on the West Coast. Fans who want to see Tupac resurrected might be better off watching the documentary Tupac: Resurrection or listening to the final track on the new Kendrick Lamar album.